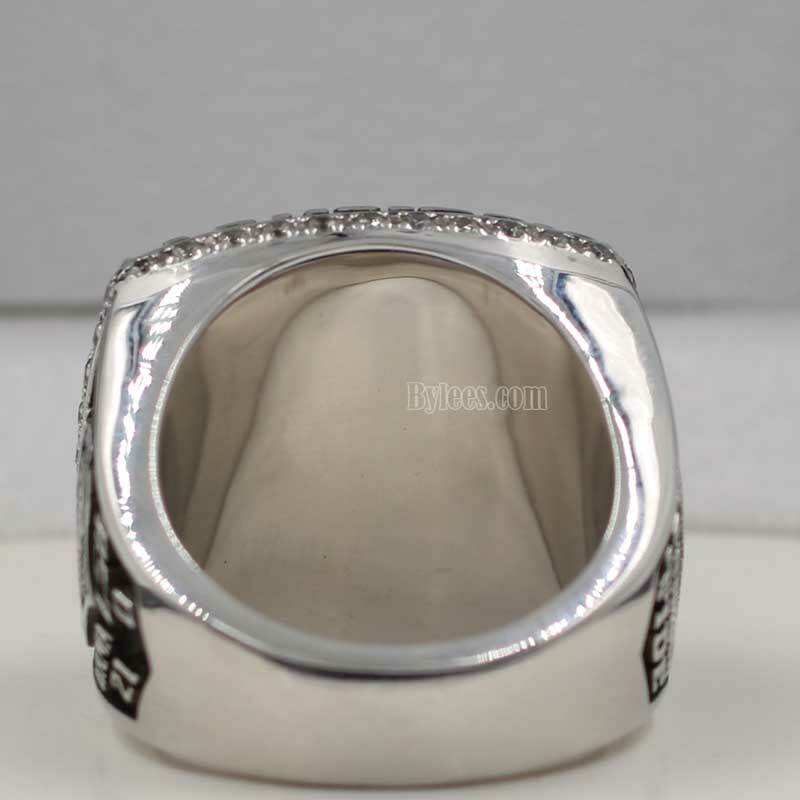 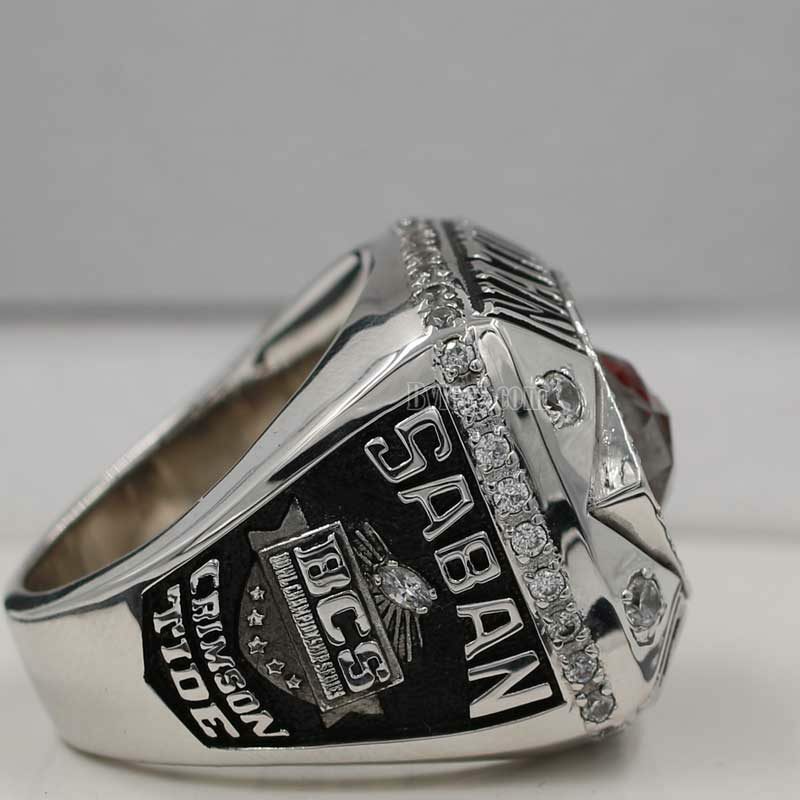 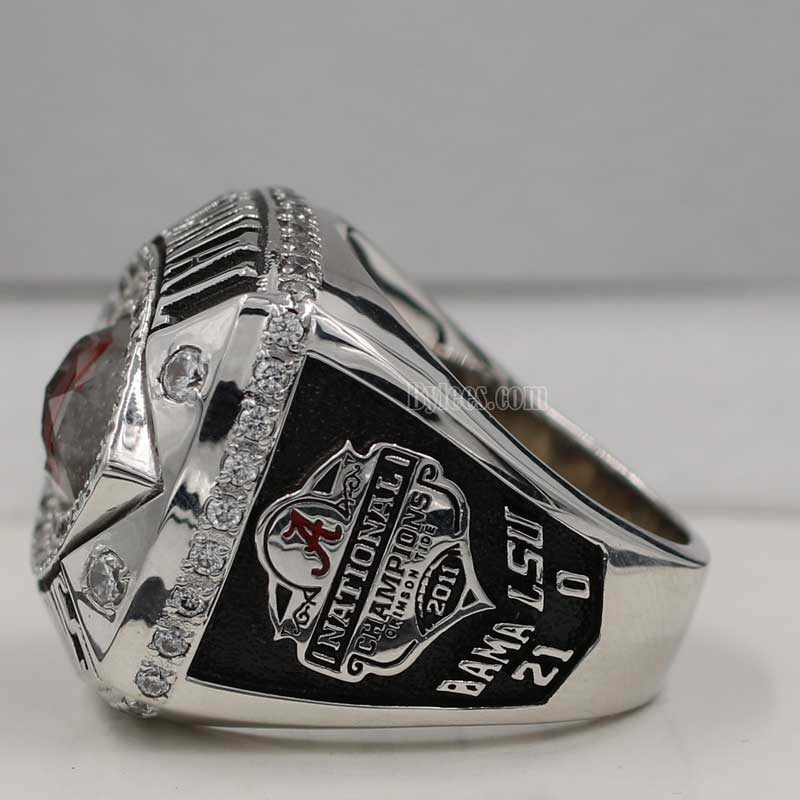 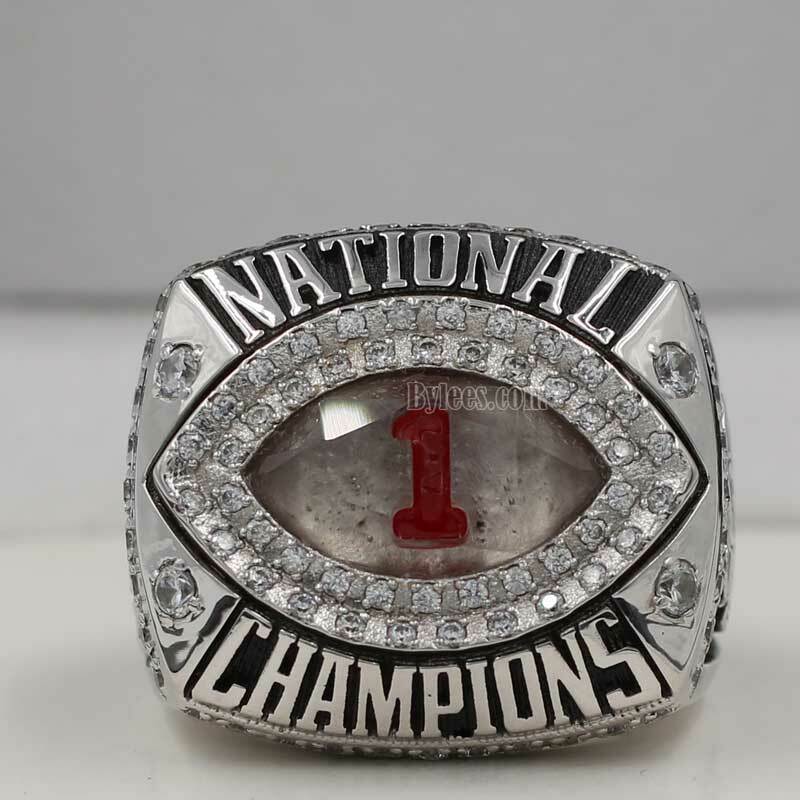 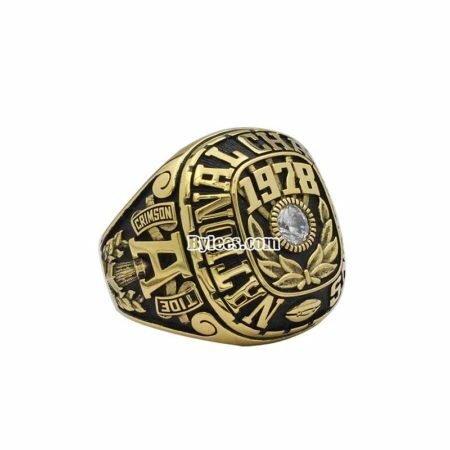 2011 Alabama Crimson Tide BCS National Championship Ring is commemorated BCS National Championship Game which played onMonday, January 9, 2012 to determined the national champion of the 2011 NCAA Division I FBS football season. 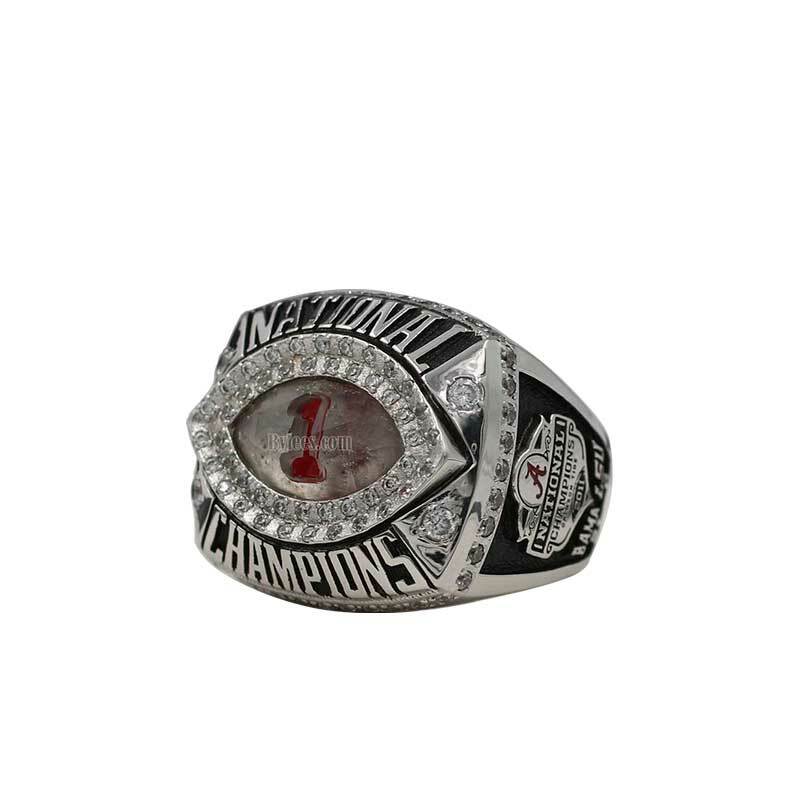 in this season, the Crimson Tide failed to won their SEC title ring, but retained the No. 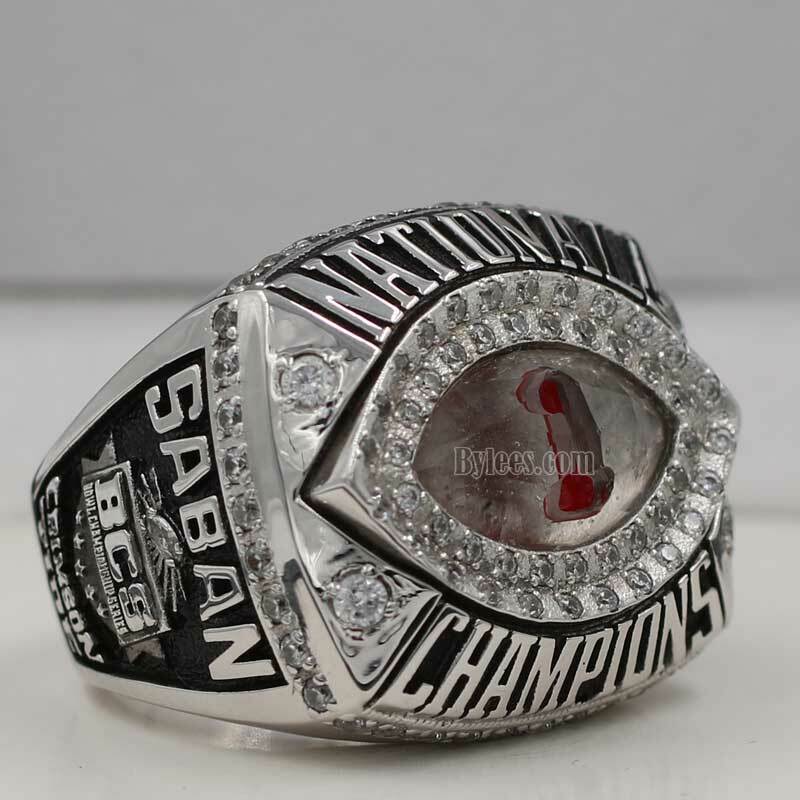 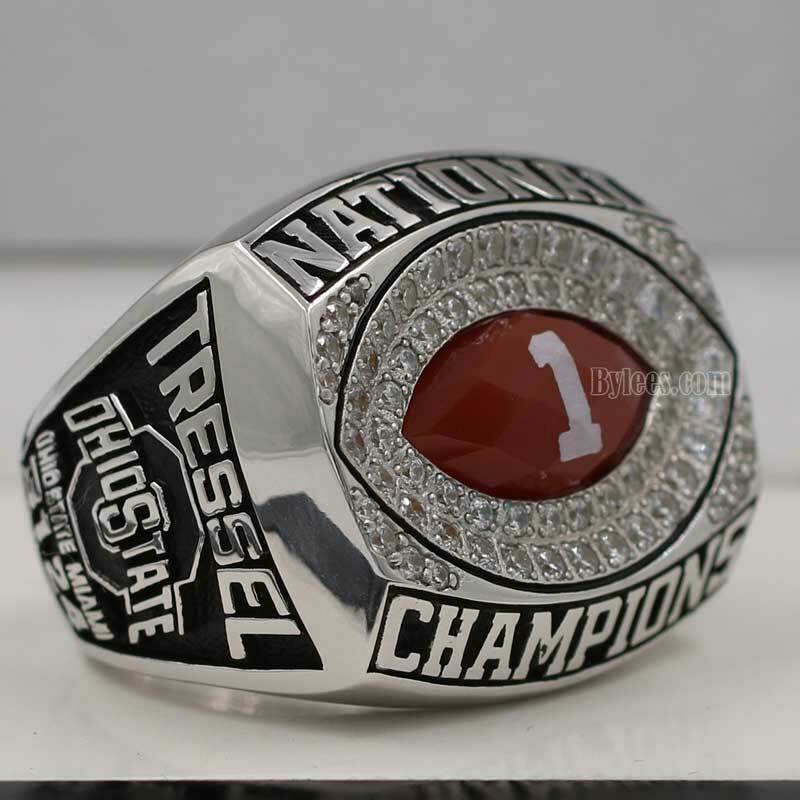 2 position through the end of the regular season to qualify for the BCS National Championship Game ,they went undefeated in a 12-0 victory and won the 2011 Alabama BCS National championship ring. 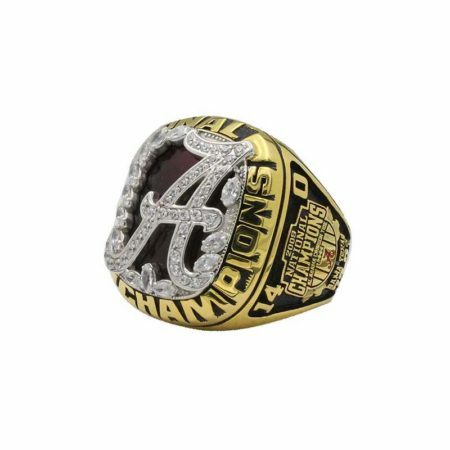 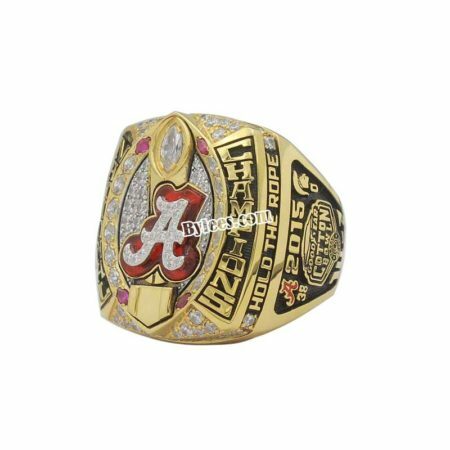 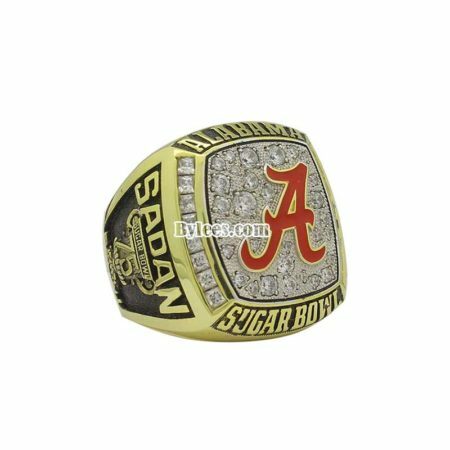 the Version here is high quality copy of Nick SABAN Bama 2009 BCS championship ring, the UA QB AJ McCarron was the MVP and Marcell Dareus,Julio Jones,Mark Ingram,James Carpenter were drafted to NFL and James Carpenter won the Seattle Seahawks Super Bowl XLVIII Ring.